Limassol is a city on the southern coast of Cyprus and capital of the eponymous district. 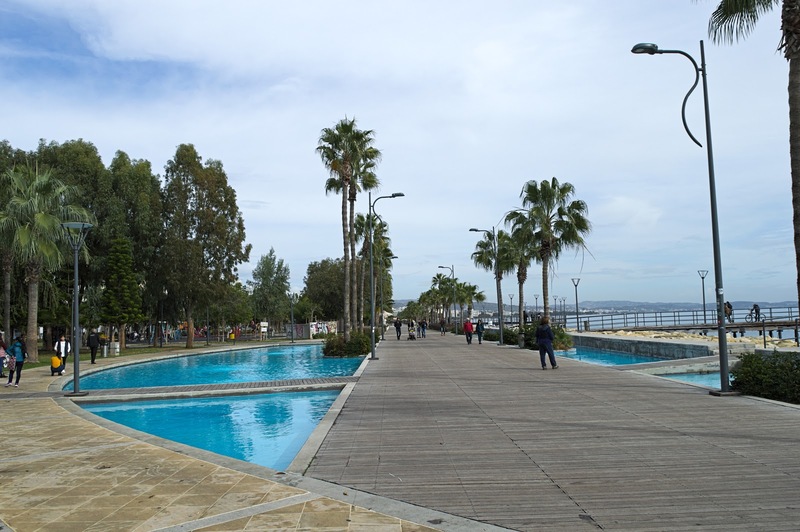 From time to time I have to visit Limassol for either work or leisure. I 'm always getting impressed from the city beauty. 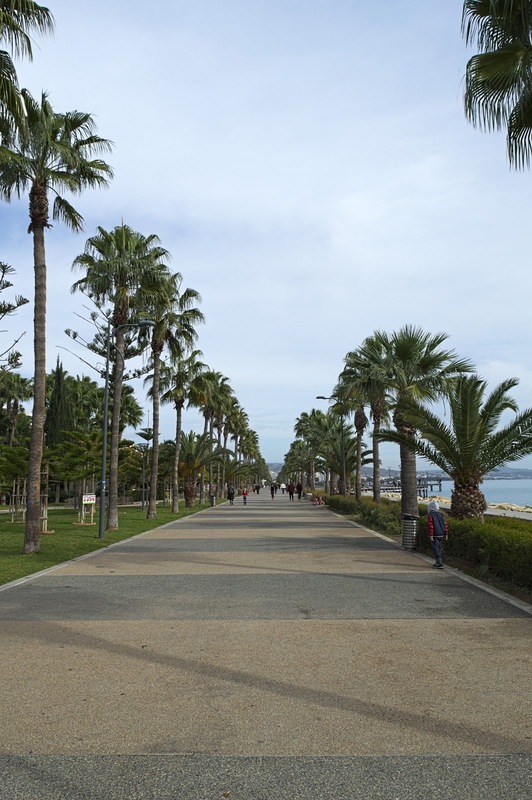 Limassol walking area next to the sea. Limassol walking area next to the sea. Looks like a tropical place. 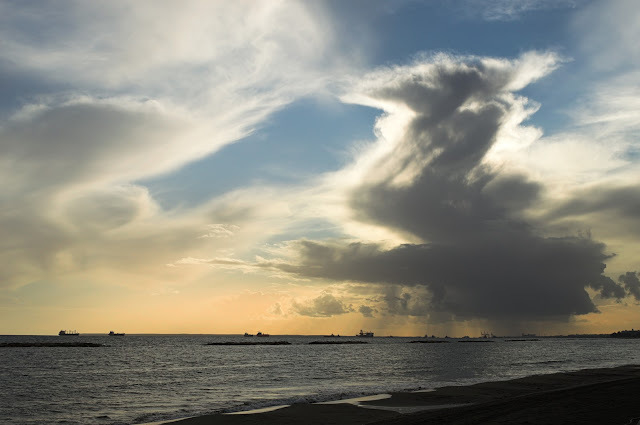 Stormy weather view from Limassol.